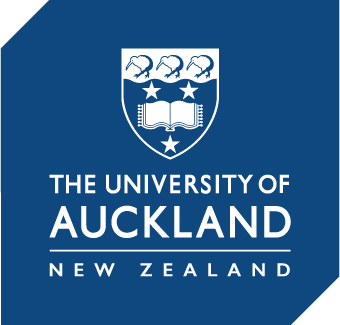 New Zealand’s reaction to the mass murder in Christchurch two weeks ago has rightly been celebrated globally for its spontaneity, its heartfelt compassion, its inclusiveness and its impact in bringing about immediate change. In my place of work, Victoria University of Wellington, a minute silence on the Monday after the tragedy became two, three, four minutes… No one moved or spoke; it seemed as though no one breathed. I could not pinpoint the exact moment when, but at some point in that silence, an institutionally sanctioned act became a popular, spontaneous choice. It was the closest thing I have seen to genuine collective grief, though undoubtedly countless more took place in private and public vigils across New Zealand, and further afield. The country mourned with its Muslim community and with the families of the murdered, and it was powerful and inspiring and heart-breaking. The country felt all those bittersweet emotions that accompany a sense of belonging, which in New Zealand’s case also developed into a nostalgia for lost innocence. With her first statement amid the chaos of Twitter feeds and live news coverage, Prime Minister Jacinda Ardern did what leaders should do: she provided the country with a rallying cry to ensure we took a deep breath and found the courage to face what happened from the solid ground of shared democratic values. Yet the rhetoric of ‘they are us; he is not us’ also quickly became an escape route for those who wanted to nurse the platitudes of a bruised national identity. “He came here because there is no racism in New Zealand”, someone told me in the street. Let us not assume that solidarity entails a desire to learn and change, because it can so easily become the exact opposite. That is what concerns me now. In such cases, there are two kinds of grief: a collective one and a personal one. Both are genuine expressions of sorrow of course, but the first one will fade faster and, crucially, is not accompanied by a long-lasting fear of being targeted. I’m worried that the organised collective embrace may end up stifling the legitimate expressions of mourning, grief and anger of the community actually affected. There is a fine line between solidarity and cultural appropriation and we have a responsibility to ensure that our embrace is not stifling. 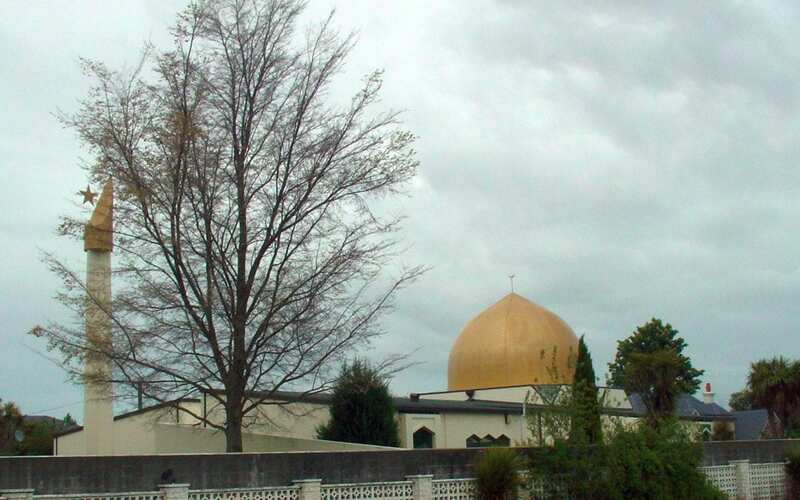 For instance, I wonder how many New Zealanders now privately fear that questioning New Zealand’s alleged ‘goodness’ may be seen as ungrateful, or that calling out racism, Islamophobia, homophobia, and anti-Semitism, may somehow damage the harmony we have been so proud of in the last two weeks. Unfortunately, those of us with ties to less peaceful parts of the world know the refrains all too well: the swell of social media solidarity after each terrorist attack, in London, Brussels, Paris, Madrid, Pittsburgh etc. quickly dissipates leaving a trail of hashtags and analytics, along with the faint whiff of hypocrisy. Where is the line when an expression of solidarity becomes making someone else’s tragedy about ourselves? We must, in short, beware of what I might call ‘prosthetic grief’, borrowing and adapting Allison Landsberg’s idea of ‘prosthetic memory’. In memory studies, ‘prosthetic memory’ describes the processes by which people “assimilate as personal experience historical events through which they themselves did not live.” This is a double-edged process. To an optimist, the ability to construct such a deep connection raises hopes of a renewed empathy that can help us understand others and cut across sectarian identities. To a pessimist, however, the same connection is an illusion of empathy, which can cause us to draw facile connections, chase relevance, essentialise historical experience and disrespect its specificities. I see a concrete example of the pitfalls of ‘prosthetic memory’ in my work on the commemoration and representation of the Holocaust. On the one hand, the international commitment to remembering that genocide provides invaluable possibilities to educate in the prevention of similar crimes. On the other hand, the elevation of an event to absolute evil all too quickly loses its historical grounding and becomes political. Peter Novick says it best in his book The Holocaust and Collective Memory, where he entitles a chapter ‘Never Again the Slaughter of the Albigensians.’ Referencing the massacre of the Cathars in 13th Century France, he argues that the commandment ‘never again’ means nothing if not accompanied simultaneously by a commitment to spot and combat the signs of new incarnations of old evils. As the attack on Masjid Al Noor and Linwood Mosque become a national memory, we will need to ensure that it does not become a paradigm, subtracting it from those who prayed there, and those who with unimaginable resilience pray there once more. A time will come to analyse, but it is not yet here. We will have to ponder sociological questions raised by our behaviour on social media, historical questions raised by New Zealand’s history of colonial violence, political questions about those who now hurriedly remove the traces of their Islamophobia, and cultural questions about the shaken national identity of a country that is supposed not to have room for people ‘like him’. While we cry for them, we cannot truly grieve on behalf of the families affected or truly share the fear that Muslims may now feel. But we owe it to them to make room for their grief, their fear, their “anger that is restrained” and their “mercy that is overflowing”, as Imam Gamal Fouda so beautifully put it last week. This requires a restraint of our own, for now and for a while yet: be quiet enough to let Muslim communities speak with their own voices; quiet enough to hear them; quiet enough to listen to their silence, if that is how they wish to mourn. Giacomo Lichtner is an Associate Professor in History and Film at Victoria University of Wellington.